You’ve got your (horrible) bosses to approve the leave, booked the flights, made reservations at quirky hotels and generally planned your trip like the pro that you are. There’s nothing standing between you and sweet, sweet nirvana. Except for one thing – packing. Packing is probably the most stressful part of any trip, and it needs the same strategy and precision you use to plan the fun stuff. Don’t fret yet, we’ve compiled some nifty tips to help you pack your bags with items that will streamline your vacay with no worries! Bon Voyage! 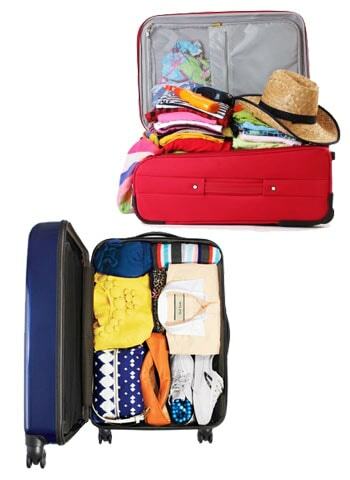 You don’t want to take a bundle of clothes only to realize they don’t work together on the trip. Save yourself the sweat and pre plan your outfits, shoes and accessories beforehand so you look sorted in your down time too! 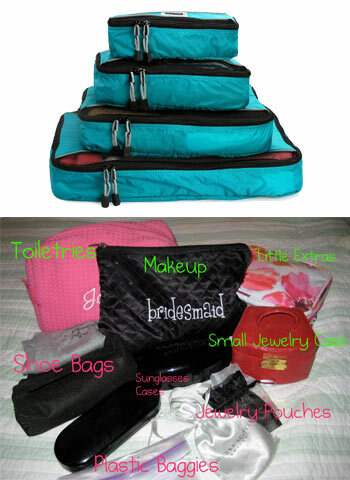 Divide all your essentials into categories like clothes, makeup, electronics and toiletries. This way it will become much easier to ensure you've not left anything behind. 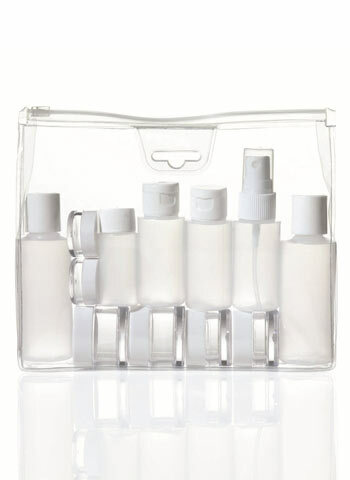 For things like makeup, a good rule of thumb is to pack in the order of which you use your products. If you start with moisturizer then drop it in first, then primer, foundation, concealer, compact and so on. This is the best way to fully pack everything you need without having to deal with the trouble of forgetting your Holy Grail item. Purchase small/sample size bottles of shampoo, conditioner, shower gel, deodorant, shaving cream etc. They will save important space while keeping your suitcase light. 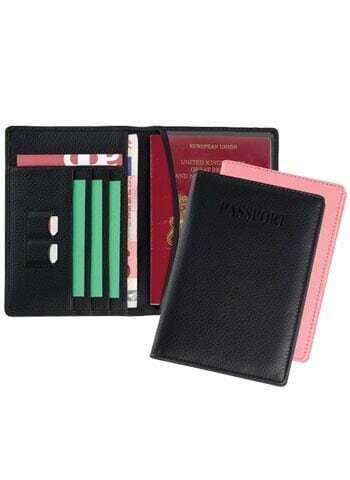 There are things you may need to present many times during your travel time like your passport, boarding pass, ID proof and so on. 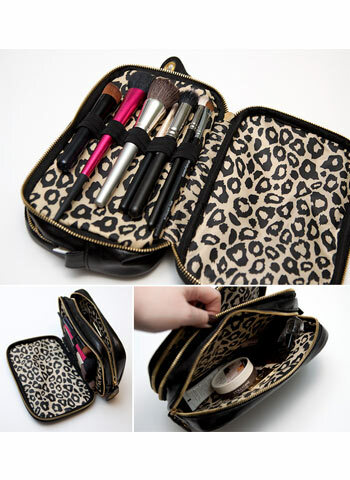 Pack these essentials in a to-go pouch/holder with a few extra necessities like cash, cards, keys etc.